Pelosi won't pursue Trump impeachment: 'not worth it', too divisive. Agree? 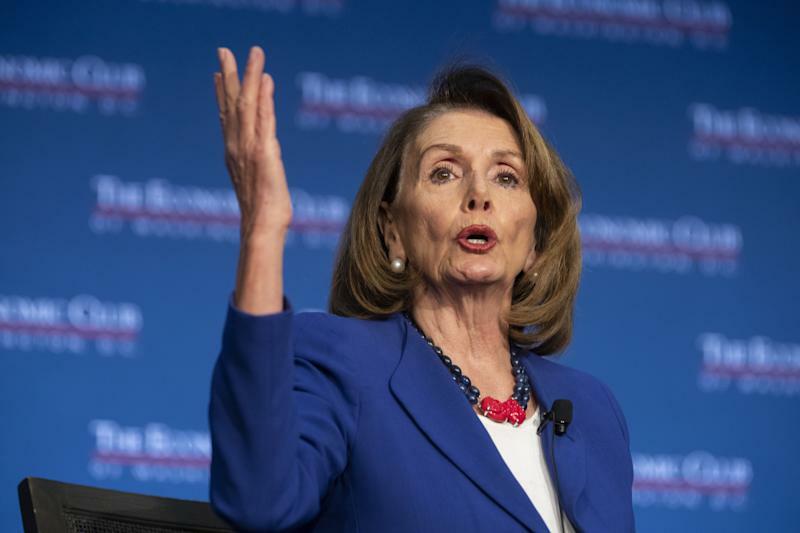 House Speaker Pelosi said Democrats wouldn't try to impeach Trump because it's too divisive. Is she telling the truth and do you agree? By Steve Orris Too divisive? When has that ever stopped her? How would she stand up with a two year investigation against her?